Any unmarked address is the area where JIUYE can’t provide service. For fresh products, the door to the door fresh parcel home delivery service starts from JIUYE cloud warehouse and JIUYE on-spot collection points. 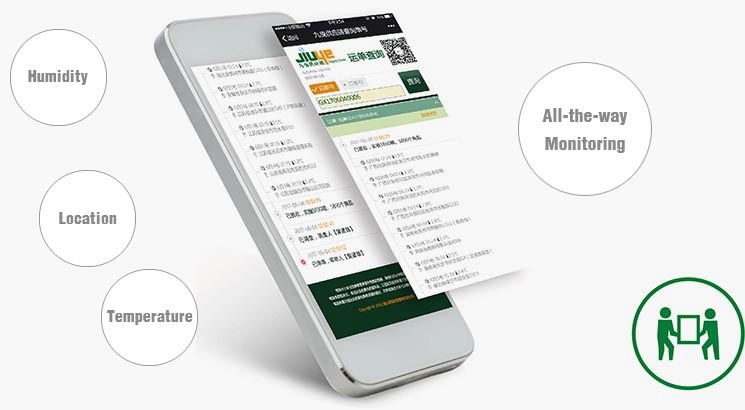 “JIUYE fresh platform”, a combination of JIUYE cloud warehouse, JIUYE home delivery, and other national couriers, provides customers with a wide range of solutions for fresh delivery.